The desire to have in style combat? 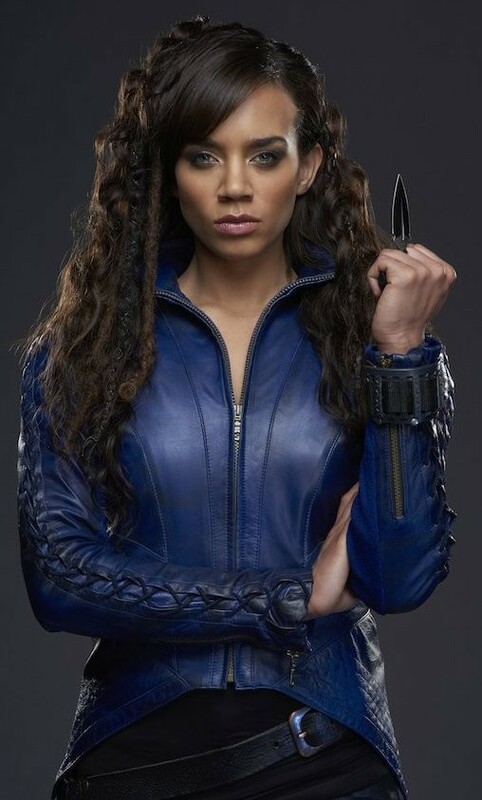 Then must grab this Hannah John Kamen blue jacket. She spotted wearing this jacket a Dutch. 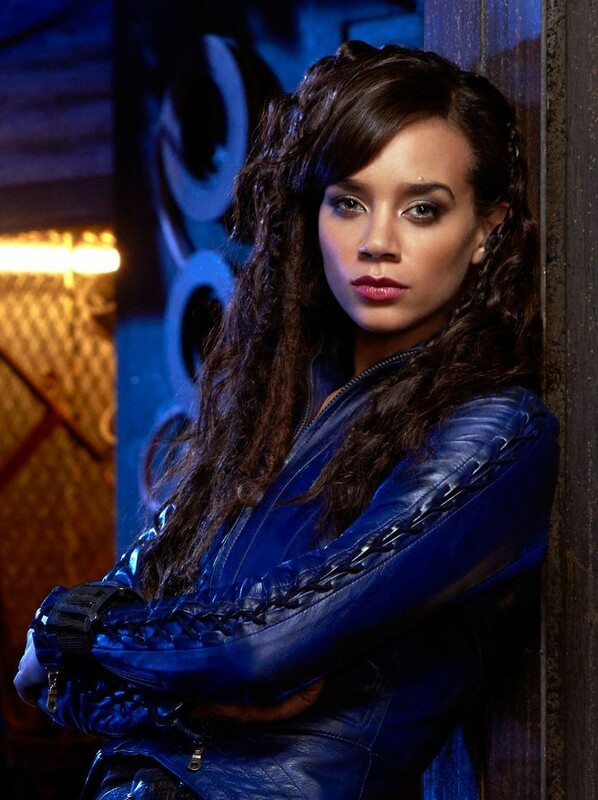 Killjoys Hannah John Kamen Dutch Blue Jacket has no other example in class. Slim fit looks and sleeves’ astonishing style with laces will sure give you a lead in stylish looks. We made it from pure leather material and viscose lining has stitched inside to boost your coziness. Stand up collar and front YKK Zip closure are the key features. While two waistline pockets are the rest features which enhances the glam of the jacket and so this jacket in your persona. This long-lasting wear is must grab article which you can wear in all season to stay classy and having unbeatable refined looks. • Front: YKK Zip Closure. • Pockets: Two Internal and Two External Pockets. • Sleeves: Full Sleeves with Zipper Cuffs.